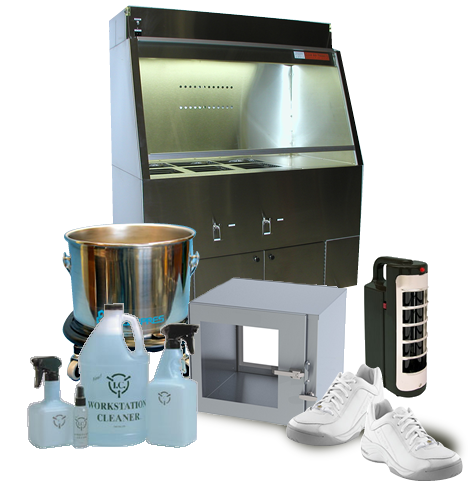 NCI (formerly Innotech Products) offers a complete line of cleanroom equipment and supplies for a wide range of cleanroom applications. Our goal is to reliably deliver competitively priced products to meet the needs of our customers from a simple ISO 8 cleanroom to an ISO 5 sterile environment. We can provide a complete modular hardwall or softwall cleanroom, or the individual components to create your own. We also have the technical staff available to offer creative designs. Choose NCI, your Experts in Cleanrooms, for your Cleanroom Needs!